THREE CLICK POSTCARDS | Powered by ProspectsPLUS! We make it three-clicks-simple to reach out with some of the most timely, results-producing tools in the business. 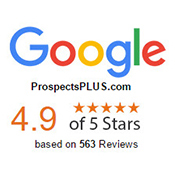 At ProspectsPLUS!, we are committed to providing extraordinary service to ensure exceptional customer satisfaction. Should you have a problem with any order, please simply let us know within 30 days of placing that order. 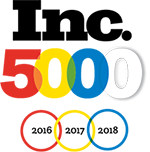 We will then work with you to the best of our ability to ensure that the problem is solved quickly and efficiently. 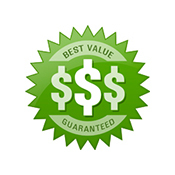 If necessary, we will refund your order up to 100% or resend your order without any hassles or headaches for you. Please note that we cannot be held responsible for damages or claims incurred by you or your business due to incomplete or defective orders, or delays or damage due to USPS errors, services or postal equipment. We're here to help. Should you have any questions, concerns or just need a helping hand to power up your real estate marketing, simply give us a call at 1.800.287.5710 or email us today at tpc@prospectsplus.com. We're here to help. Should you have any questions, concerns or just need a helping hand to power up your real estate marketing, simply give us a call at 1.866.405.3638 or email us today at tpc@prospectsplus.com. We want you to be completely happy. Should you have a problem with any order, simply let us know within 30 days of placing that order. We will then work with you to the best of our ability to ensure that the problem is solved quickly and efficiently. If necessary, we will refund your order up to 100% or resend your order without any hassles or headaches for you. Please note that we cannot be held responsible for damages or claims incurred by you or your business due to incomplete or defective orders, or delays or damage due to United States Postal Service errors, services or postal equipment. The number of Postcards you specified will be sent to confirmed homeowners close to the Just Listed address. Your Postcards will be printed, addressed, UV coated on the front, and mailed First Class within one business day of your order, in most cases. Your credit card will be charged by ProspectsPLUS!, Inc. for the entire amount of the order. If your area has a "Do Not Mail" list which prohibits mailing unsolicited Postcards to certain individuals, it is your responsibility to ensure your order complies with such laws, ordinances, or statutes. ProspectsPLUS! mails Postcards on your behalf, and as such will not be responsible in any event for any non-compliance with a "Do Not Mail" law, ordinance, or statute. You agree to be bound by these Terms and Conditions and that such agreement constitutes a binding contract between you and ProspectsPLUS!, Inc. If you do not wish to be bound by these Terms and Conditions, you should not subscribe to or use any of our products or services. We reserve the right to change these Terms and Conditions from time to time at our sole discretion. We shall not be liable for direct, incidental, consequential, special, or punitive damages resulting from the use or inability to use this product, service or web site, whether or not we have been advised of the possibility of these damages. This includes damages for negligence or gross negligence. This provision is subject to possible limitation under state law. You agree to indemnify and hold harmless ProspectsPLUS!, Inc., at your sole expense, against any claim, action, legal proceeding, damages, liability, settlements, expenses (including attorneys' fees) and other costs relating to (i) breach of any of these terms by any party; (ii) your negligence or misconduct, or (iii) claims that you have infringed the copyright, trademark, trade secret, patent, or other proprietary right of a third party. 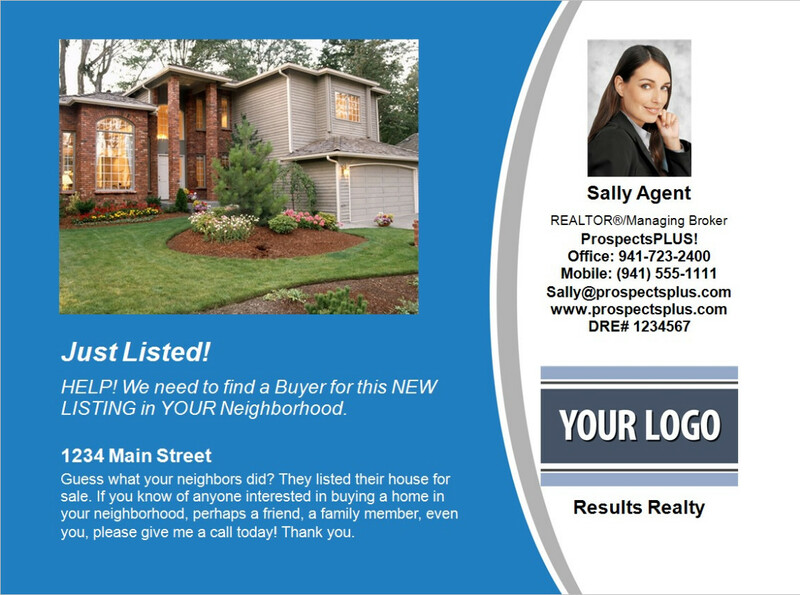 You authorize use of photographs from your MLS and agree to hold ProspectsPLUS! harmless for their use. If you create a User Name or Password as part of this service, you agree not to disclose this information to any third parties. The contents of this Product, Service and Web Site and any claims related to them are governed by the laws of the State of Florida, without reference to its conflict of laws rules. You consent to the exclusive jurisdiction of the state and Federal courts located in Sarasota, Florida, and you waive to the fullest extent allowed by law the defense of an inconvenient forum to the maintenance of any action or proceeding. The above Terms and Conditions constitute the entire and only agreement between you and ProspectsPLUS!, Inc. on the matters described. ProspectsPLUS! is committed to the environment. Every day, we make choices that help to preserve our natural resources. Our unique printing techniques utilize over 95% of the printed page - resulting in less waste. We're concerned about sustainability. That’s why we are proud to use paper that is Forest Stewardship Council (FSC) chain-of-custody certified mixed sources paper, which comes from well managed forests and other controlled sources. Orders are proofed on computer monitors, instead of using a physical printout, reducing the paper needed for proofing. The UV coating on our postcards is recyclable. Our mailing lists use the latest technology to eliminate bad mailing addresses, thus reducing the amount of mail that is undeliverable. Our mailing lists are scrubbed against the industry’s own "Do-Not-Mail" list, which ensures that people who don't want unsolicited mailings don’t receive them. Our mailing lists are also targeted – for example, we don't send postcards for a homeowner to a rental unit. By utilizing the latest in mailing technology, we increase the relevance of our mailings to targeted consumers. And finally, the Environmental Protection Agency recognizes all mail as recyclable mixed paper waste, so don't forget to add yours to the recycle bin when you're done with it! ProspectsPLUS! uses Google Analytics, Google Adwords, Facebook Ads, Microsoft Bing Ads, Adroll, and other 3rd-party audience data such as age, gender and interests to better understand the behavior of our customers and work with companies that collect information about your online activities to provide advertising targeted to suit your interests and preferences. For example, you may see certain ads on this website or other websites because we contract with Google, Adroll, facebook, Bing, and other similar companies to target our ads based on information we or they have collected, including information that was collected through automated means (such as cookies and web beacons). 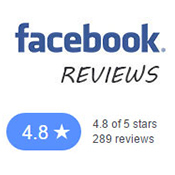 These companies also use automated technologies to collect information when you click on our ads, which helps track and manage the effectiveness of our marketing efforts.